Take That took the crown as the biggest boy band of the 90's. Their arrival was a true pop phenomenon and they quickly became world famous, going on to become household names and one of the biggest selling British acts of all time. Having sold out all previously announced dates on their Greatest Hits Live 2019 tour, the Manchester lads are just about to add extra nights at Anfield in Liverpool and Cardiff’s Principality Stadium in June. 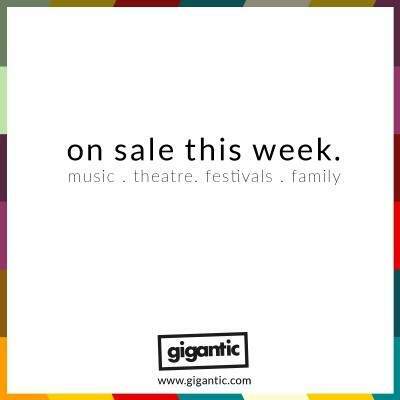 Tickets are released on Friday so set your reminder with Gigantic right now! Take That tickets are released at 09:30 on Friday 05/10. Eagles burst out of Los Angeles at the beginning of the 70’s, to take flight and inspire the world with their unique country rock style. They have gone on to write such classics as ‘Hotel California’, ‘Take It Easy’ and ‘Witchy Woman’. They will take over Wembley Stadium on June 23rd. Eagles tickets are released at 09:00 on Friday 05/10. Let’s Rock Wales carefully curates a line up of some of the very best acts from the most decadent decade ever – the 80’s! Scheduled for Saturday 1st of June 2019 at Tredegar Park in Newport, you are guaranteed a great day out. Dressing up in leg warmers or as a New Romantic is mandatory. Let’s Rock Wales tickets are released at 09:00 on Friday 05/10. The Wonderful World Of Disney On Ice is a magical skating celebration of all your much loved animated Disney characters which relives all your favourite scenes from the films. The tour commences in March of next year and makes its way to an ice rink near you! The Wonderful World Of Disney On Ice tickets are released at 09:00 on Friday 05/10. Who We Be is the biggest celebration of UK grime, hip hop and more which combines homegrown talent with massive names from around the globe. 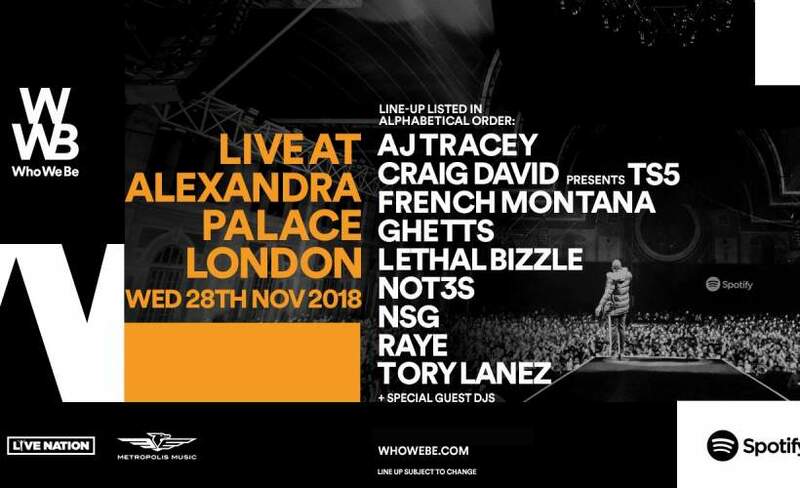 The killer line-up has been scheduled for an unmissable gig at Alexandra Palace, taking place on Wednesday 28th of November. Who We Be tickets are released at 10:00 on Friday 05/10. Anne-Marie is the exciting sound of a new generation. The incredible Essex singer released ‘Speak Your Mind’ in Spring and looks forward to heading out in May of 2019 to show off her latest material. Anne-Marie tickets are released at 10:00 on Friday 05/10. The demand for the hottest new tickets has never been greater, and we have people enquiring about the latest sales every day. So, it is crucial to be ready for the release of your favourite act or you may well miss out. Make sure you set a personal reminder with Gigantic which will alert you with a text message or an email just before they become available. Get to Glastonbudget 2019 to enjoy the very best tribute acts and cover bands! Turnpost Farm transforms into the only alternative to the world’s most famous festival From Friday 24th till Sunday 26th of May. 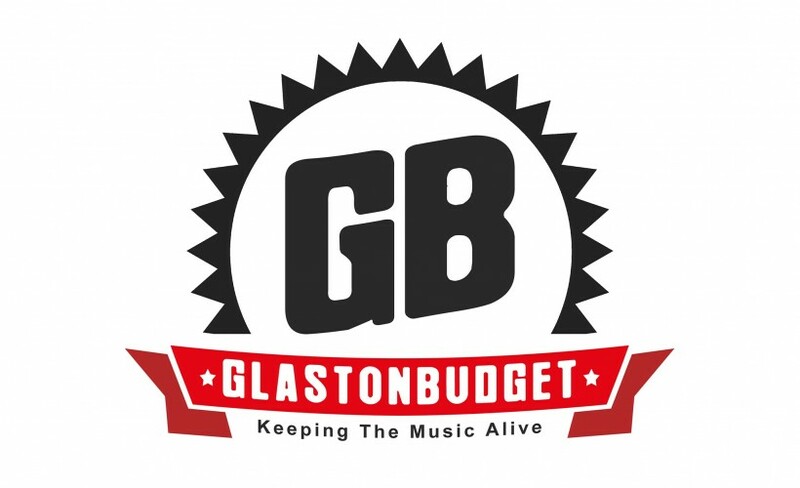 Glastonbudget 2019 tickets are currently available. 2Q Festival Lincoln is fast approaching and tickets are running out. It sees the cities best venues unite for a huge day of music – we can’t wait! This year saw mighty metalcore band Parkway Drive top the charts in their homeland with their latest album ‘Reverence’. The awesome Australians team up with Killswitch Engage plus Thy Art Is Murder for a January tour. Swedish electronica experts Little Dragon return to the UK after the release of their latest album ‘Season High’ last year. Catch them play an unmissable London gig at Printworks on Friday 2nd of November. Little Dragon tickets are currently available.